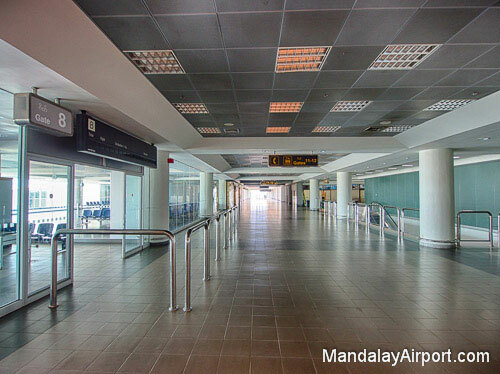 Mandalay International Airport serves the city of Mandalay in Myanmar (Burma) and surrounding area. 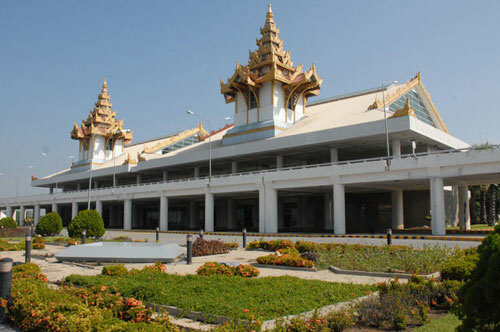 The airport, located 35 km south of Mandalay in Tada-U, is one of only three international airports in Burma. 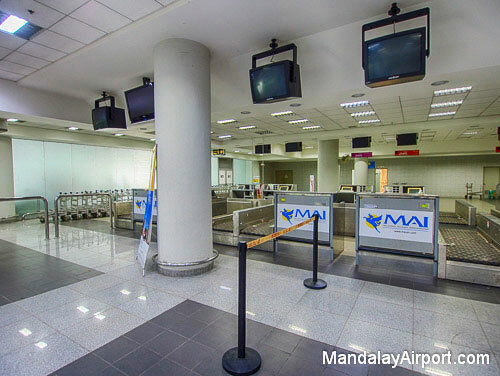 It is the largest and most modern airport in the country. 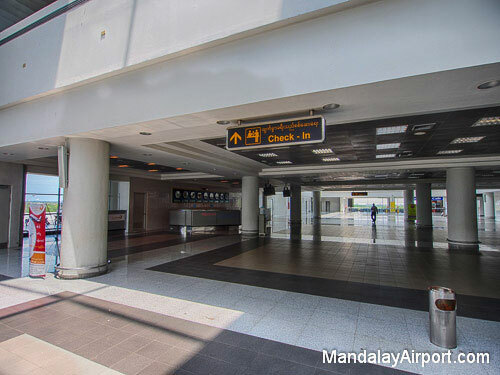 Services available at the Mandalay airport: currency exchange, shared and private taxi transfers, duty free shopping and dining.